About - Las Cruces, NM Title Company | Southwestern Abstract & Title Co.
We are Doña Ana County’s oldest title company with over 100 years in business. Well established and deep rooted, S.W.A.T. is the largest locally owned title company in Doña Ana County. We offer the professional, smooth closing services that you deserve. Step up to superior service where our customers agree that…”Service sets us apart!”. 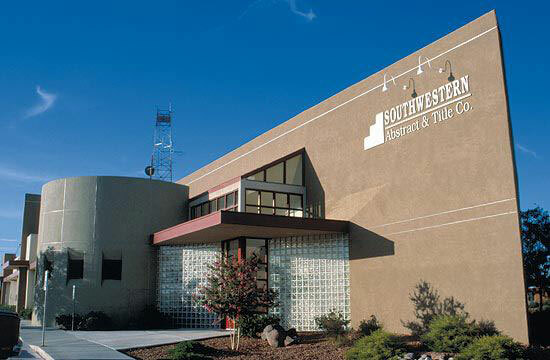 Southwestern Abstract & Title, also known as SWAT, is locally owned and operated, and takes great pride in Dona Ana County, its residents and culture. We volunteer our time and resources in various areas of the community. We are proud of our employees for the work they do in and out of the office. We look forward to seeing you at SWAT! 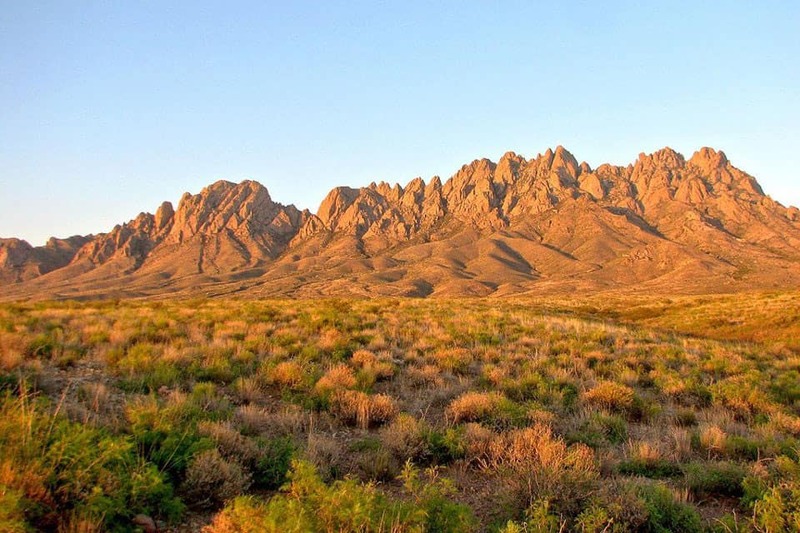 Doña Ana County, New Mexico is just northwest of El Paso, Texas and is characterized by the beautiful Organ Mountains, the Rio Grande River, rich farm land, productive ranches and many vibrant communities. It is a quickly growing populated area, rich in culture, history and natural wonder. The communities that we serve in Doña Ana County include Las Cruces, Mesilla, Doña Ana, Hatch, Chaparral and Anthony. We take great pride in our involvement in these cities.